The Premier league this season has been one of the most diverse yet exciting campaigns in recent years. If you have not already, please watch our YouTube video on the analysis of the Barclays Premier League so far. The team and club spirit seem to be on the rise again after beating Liverpool. Pressure is also easing from LVG but we need to make sure that we are playing to the best of our abilities in every game. Last week was a perfect example of how you do not need to always play at your best to get a win- sometimes you have to dig deep and show more character (no reference to Brendan Rodgers or pun intended) if you want the 3 points. De Gea won Man of the match and he was simply phenomenal. We have the best clean sheet record in the league this season, 11 games where we have not conceded which has been massively down to the brilliance of De Gea. 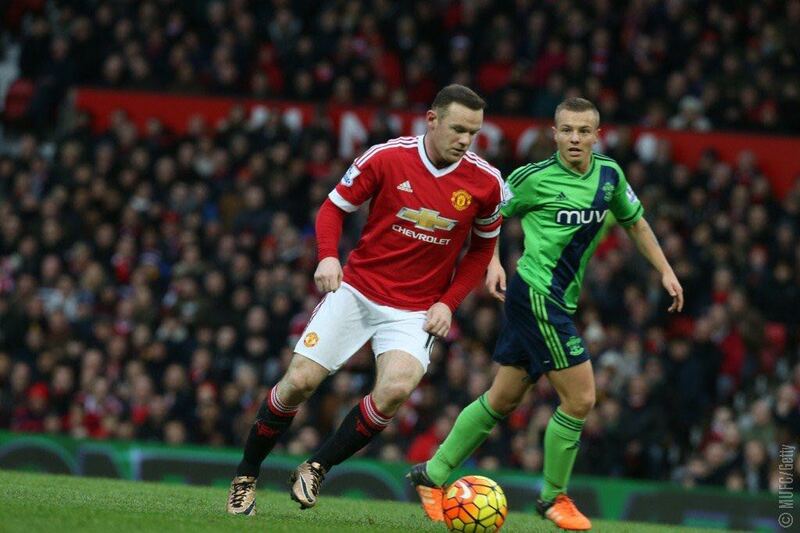 Special praise has to be given to Wayne Rooney who is beginning to score goals again for fun. You can clearly see that his passion is there when playing for Untied. The rest of the team, particularly the attacking players, need to challenge themselves to score more goals and get more involved rather than simply just relying on Rooney to score. The contrast in form between players within our team is alarming as you have De Gea and Rooney who are playing to their maximum but Memphis and Fellaini who are struggling to find their form. 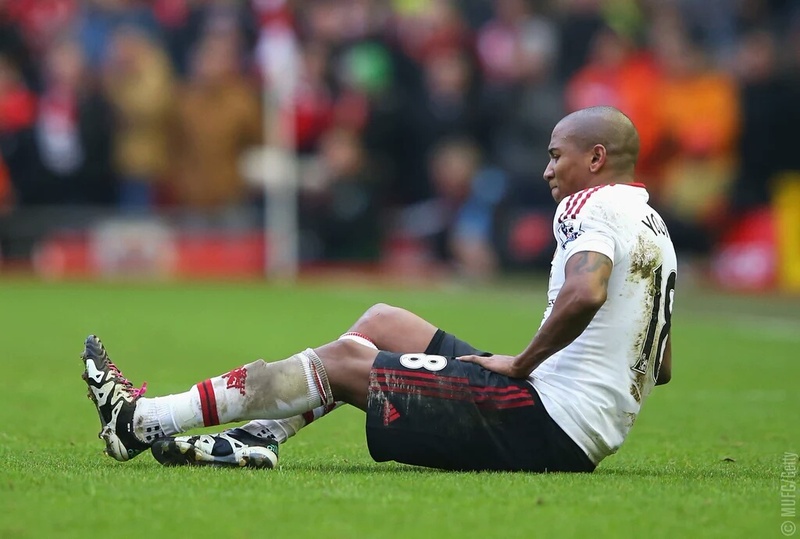 In terms of injury news, in LVG’s press conference yesterday he revealed that Ashley Young will be side-lined for a long time due to a groin injury that requires surgery. Young has been an important player for us this season and has perhaps been underrated and underappreciated. His injury highlights our frailties at full back with a few defenders out injured including Shaw, Rojo, Valencia, Jones and Young. For our team selection, we do not think that LVG will change too much. It will be interesting to see how he lines the team up. Either defensive to try and cope with Southampton’s attacking threats as we all know just how dangerous they can be or if he chooses to play attacking and go for the win from the start. Southampton are in 10th place with 30 points. Considering their high standards, it has been quite a disappointing season for them. Consistency has cost them a higher place within the league. Their demolition of Arsenal in December showcased just how good they can be but they have not been able to produce a successive winning streak. In their last league game, they beat West Brom 3-0 so they will have some confidence coming into today’s game. In goal we have our brick wall, David De Gea who was named man of the match last week against Livepool. Let's hope he can keep a clean sheet once again today. In defence, we have lost Ashley Yong and Phil Jones due to injuries. 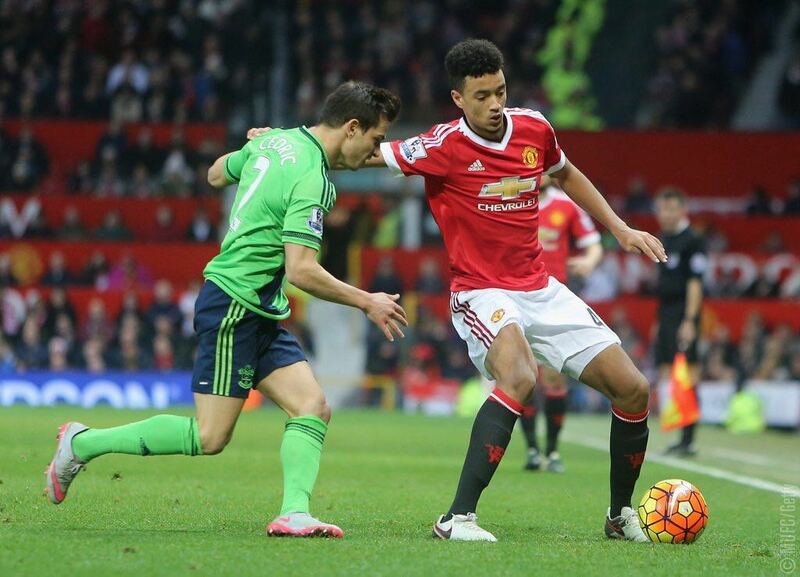 This has led to Cameron Borthwick-Jackson being given the chance to show his potential in left full back today. 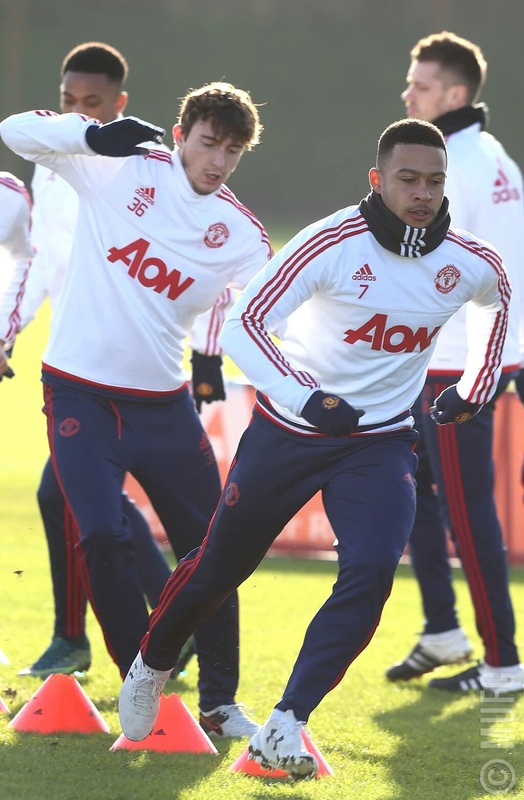 On the right, we have Matteo Darmian. Our two centre backs, Smalling and Blind will be hoping to put in more of a solid performance today after a shaky performance last week. 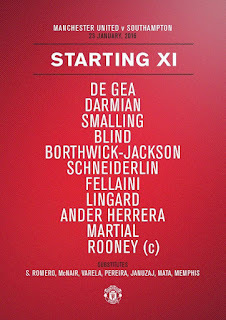 In midfield, we are still missing Carrick and Schweinsteiger due to injury. This could prove to be costly for us, but we're hoping that Schneiderlin and Fellaini will be able to do the job today. Fellaini has come under a lot fo criticism recently and will be out to show that he deserves a place in the starting 11. In CAM it looks like we'll have Ander Herrera who will be looking to find a good run of form after a run of poor performances. Our three attacking players will be looking to get in behind the Southampton defence. Anthony Martial will be playing on the wing once again and will be hoping to make more of an impact than he did on Sunday against Liverpool. 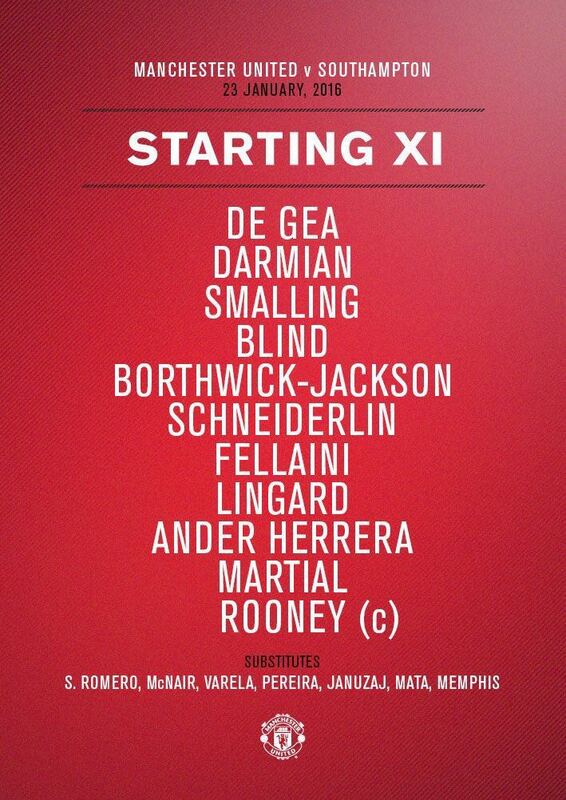 Jesse Lingard will be on the other wing. 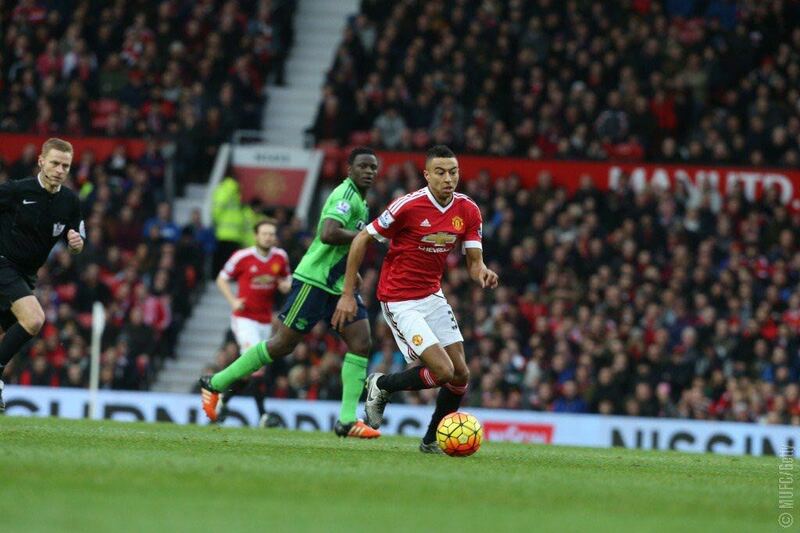 Another absentee is Memphis who has been poor and LVG is being stubborn not to start him. Up front, we have our skipper, Wayne Rooney who will be looking to continue his goalscoring run in 2016! 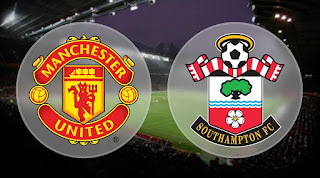 This match holds high importance as if Manchester United triumph against Southampton then Manchester United will go fourth and be back in the champions league place. Knowing this you would expect Louis Van Gaal to pick tactics which are more attack minded, however even though there definitely is a change in the mindsets of the players and this was evident from less sideways passing, it wasn't completely different. 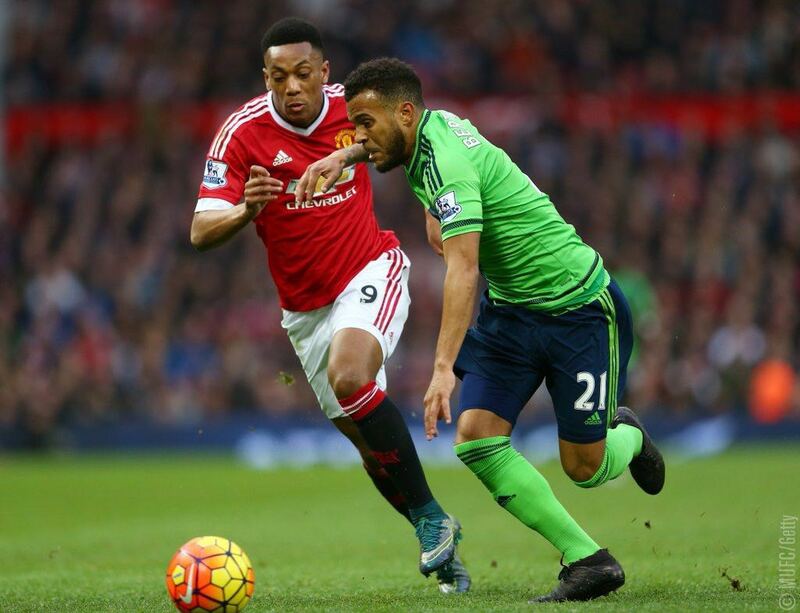 The Southampton players pressed Man Utd defence to a breaking point where even the casual football fans could see impending problems. Darmian I believe played really well when clearing the ball and making a couple of important interceptions here and there. This is a positive note as he had a couple of shaky performances, hopefully he can show this display in the second half. For some reason however I'm losing confidence with Smalling. He just doesn't seem to have that giant stature he once had at the beginning of the season which lead many critics and pundits to call him a 'revolutionary change'. Blind has definitely been the pick of the defenders, making sure Borthwick-Jackson is covered and making sure Mane and Tadic don't get a chance to score. He's even had a long range shot on target! Our midfield display has been strong from a defensive point of view with Fellaini and Schneirderlin using their strength and putting in a not so graceful performance to say the least. Our attacking midfield; Herrera has been the stark opposite, he's been isolated playing alone with Lingard especially and Rooney sometimes being forced to play a little bit deeper. Something to note is Herrera surging out of position to press the Southampton defence. Alone. Not very effective. Rooney and Martial have been struggling with service and they have been shackled by the Southampton centre back pair. Martial is not being allowed to make his normal devastating runs while Rooney keeps on losing possession. 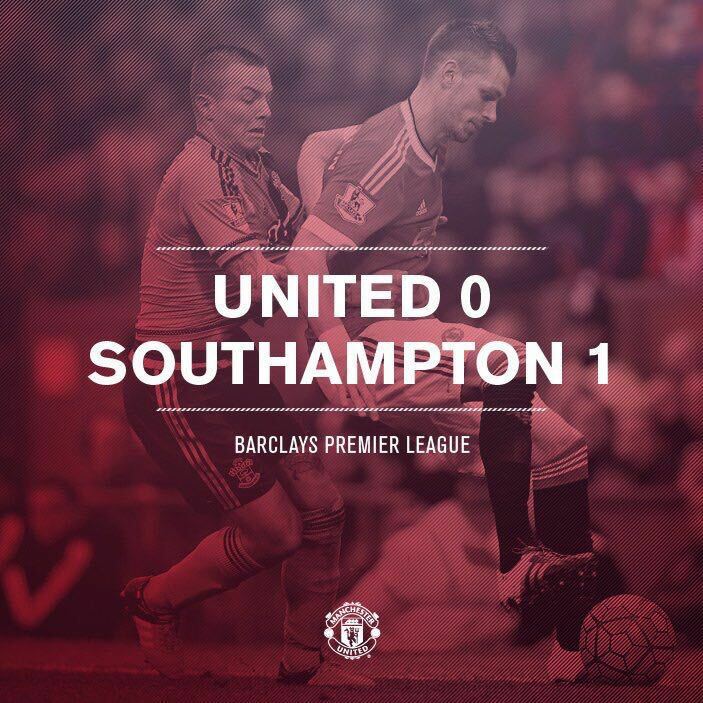 Going into the second half, Louis Van Gaal substituted Fellaini off for Mata and what a difference that made. We were dominated in the midfield due to sheer numbers and because we lost half of our midfield strength, Schneirderlin can't play every where. However, Mata did link up quite well with Martial and Rooney and brought them back into the game and unleashed those shackles which bounded them two. Herrera looked less isolated and made a couple of good passes going forward. Fortunately Darmian continued his good defensive form onto the second half but unfortunately had to subbed off due to an injury. 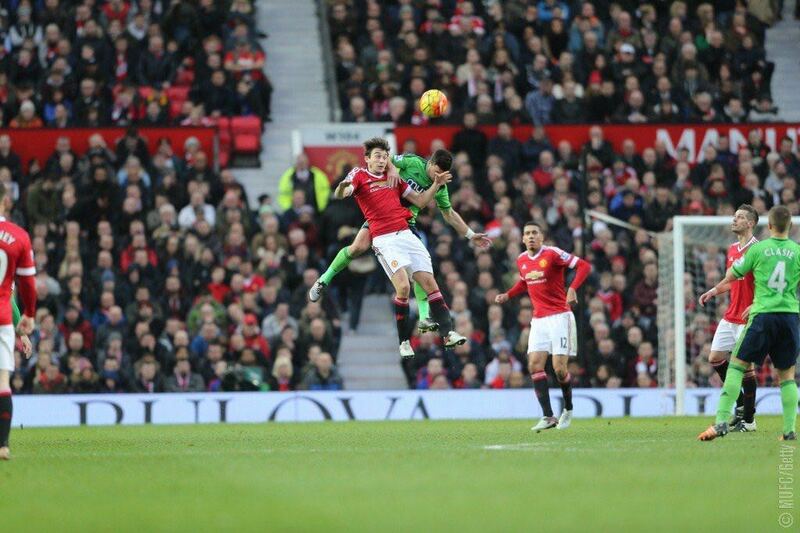 He made an absolutely vital heading clearance to deny Shane Long a 1 on 1 with De Gea, who was rarely troubled. Our LB and RB positions have been cursed as any player who is put to play there has been injured this season. 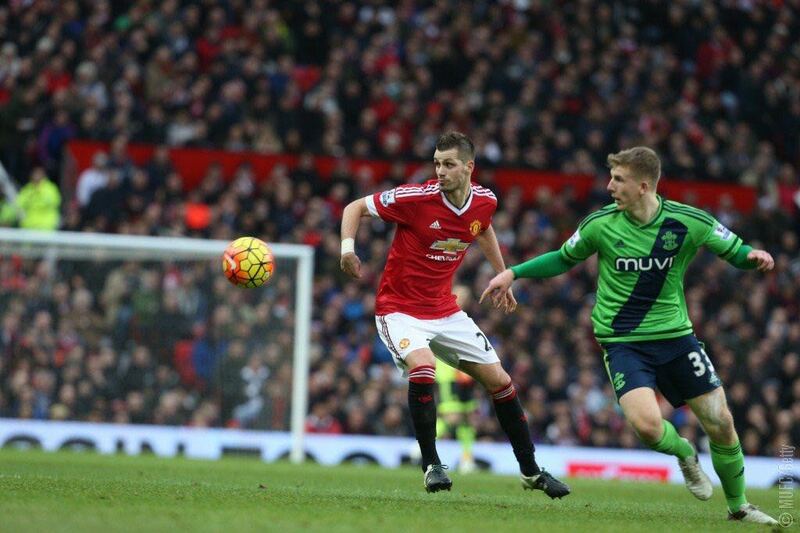 The goal was conceded because of Paddy McNair who actually looked dangerous and alert when he first came on. He failed to mark the debutant Charlie Austin and handed a free header to him on a silver platter right in the 88th minute of the game. 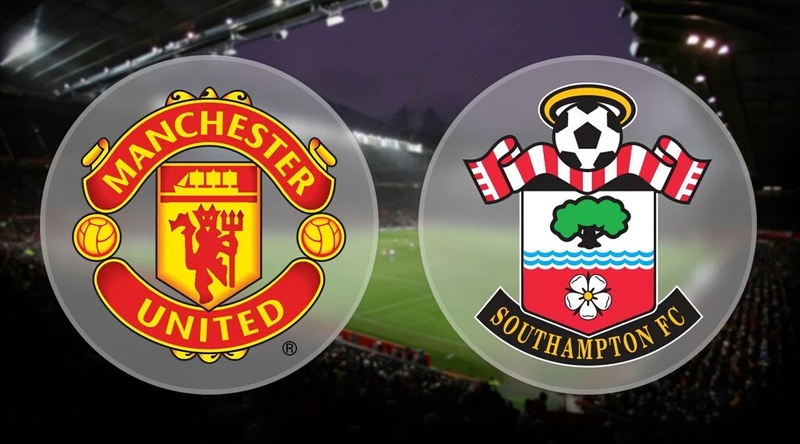 Januzaj put in a good five minutes and he tried as hard as he could down on the left hand side but he was shutdown due to great Southampton defending and very poor Man Utd attacking runs! Martial apart from a couple of link up play with Mata and Rooney looked like he was a spectator. He's definitely lost that explosive form he greeted the premier league with when he first was put on the scene. Rooney looked like his feet were repelling the ball, he couldn't hold the ball up for more than 2 seconds (honestly, time it for yourselves!). 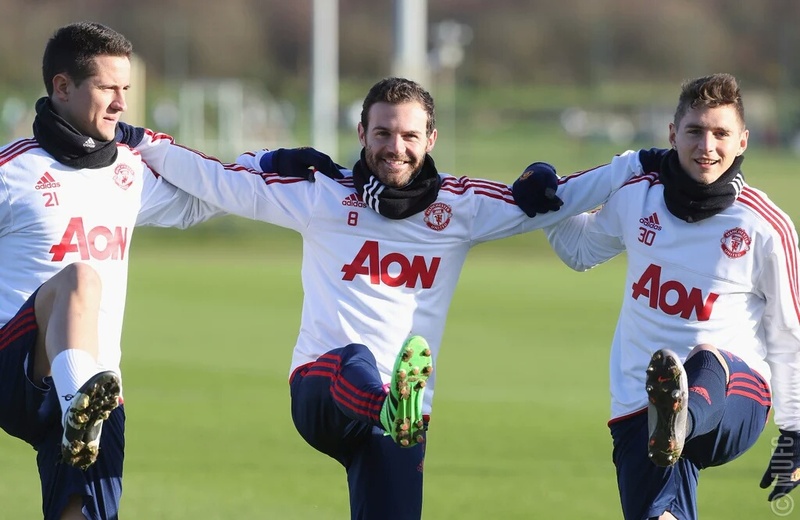 To improve we need to introduce a couple more younger players like Andreas Periera, Varela and start Januzaj. Manchester United also need to buy a new CAM and a new striker. 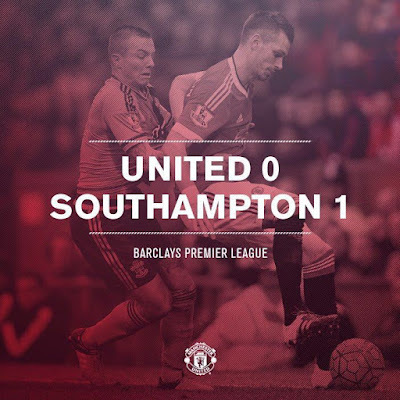 Another unconvincing display led us, this time, to lose 1-0 to Southampton. Last weekend's win over Liverpool was undeserved but at least we took three points. Today's performance was utterly shambolic and something major must change! Just as we thought things were getting better for our team, our boring, pathetic football came flooding back, along with the sh*t Wayne Rooney from 2015. His performance today was terrible, he was drifting way too wide, leaving nobody to offer support in the CF position. His confidence was still there as he wasn't afraid of having any shocks, but it would've been better if he were to hit any of them on target. Juan Mata was a very bright spark once he came on, showing his pure class. Ander Herrera played very well today too when he was in the CAM position, playing some good balls through to Lingard and Martial. One thing which must be pointed out is the terrible performance of Jesse Lingard. Don't get me wrong, he is a talent but his performance today was pathetic. He was sloppy in possession and didn't look like a threat going forward. Our next game is away to Derby on Friday in the FA Cup. That game is a must-win, but I hope that LVG is out by then as it would be a good game for Giggs to start with. 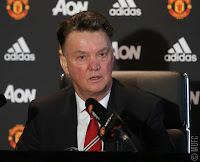 One thing is for sure, after today's performance, LVG should be sacked! This football was not the football of a Manchester United squad. Sir Matt Busby would be ashamed if he witnessed this terrible football.